This gyn is very crowded and the parking is inconvenient. This place is dirty...:( gross showers too w not good product.. I love that this gym offers both a steam room and sauna. super easy. clean and cool vibes. Loved the gym and got to use all of the amenities available! Will definitely be going back. The gym is great but some of the staff are super rude. I’ve been here several times and there has been some attitude or weirdness from employees... and it’s not just one person. 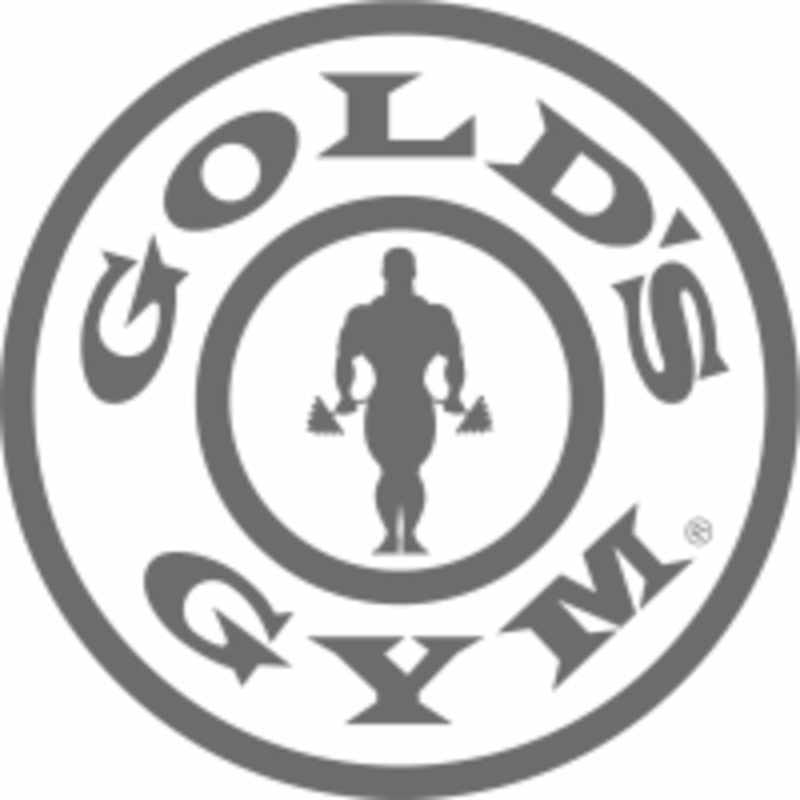 My first time at Gold’s and it was a great experience. There were plenty of machines and equipment - and parking was even validated. There’s a steam room and a sauna. Pool was under repairs, but will be ready on Feb 20th. Will definitely be back. The gym was clean and the equipment was good, but I was disappointed that there was no punching bag and the pool was out of service. Staff was helpful and nice! I went at 7am on a Saturday and it was not crowded at all. Mostly used treadmill.